The divided 116th Congress convenes as partial government shutdown enters 13th day with no signs of either side caving. 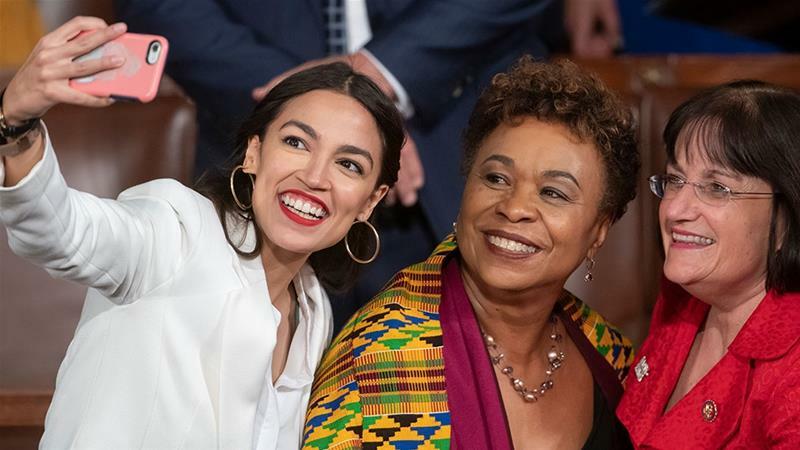 The House and Senate convened for the 116th US Congress on Thursday with the most diverse class of politicians in history. The House is returning the first woman to the speaker’s office as Democrats take the majority with a large class of freshman representatives. They’re ready to confront President Donald Trump in a new era of divided government, with Republicans still controlling the Senate. It’s also the first new Congress to convene during a partial government shutdown, now in its 13th day over Trump’s demands for funding for a southern border wall. Nancy Pelosi, the Democratic leader, is pledging broadly to make Congress work for all Americans. But her party is also ready to challenge Trump with investigations that threaten the White House agenda. As one of their first acts, House Democrats are expected to pass a two-part spending package on meant to end the shutdown. The legislation does not include the more than $5bn in wall funding Trump has demanded. Republican leader Mitch McConnell has said the Senate will not take up the bills because Trump won’t sign them. Congressional leaders are due to resume talks at the White House on Friday in attempt to overcome the impasse. The day was unfolding as one of both celebration and impatience. Newly elected politicians arrived, with friends and families in tow, to take the oath of office and pose for ceremonial photos. 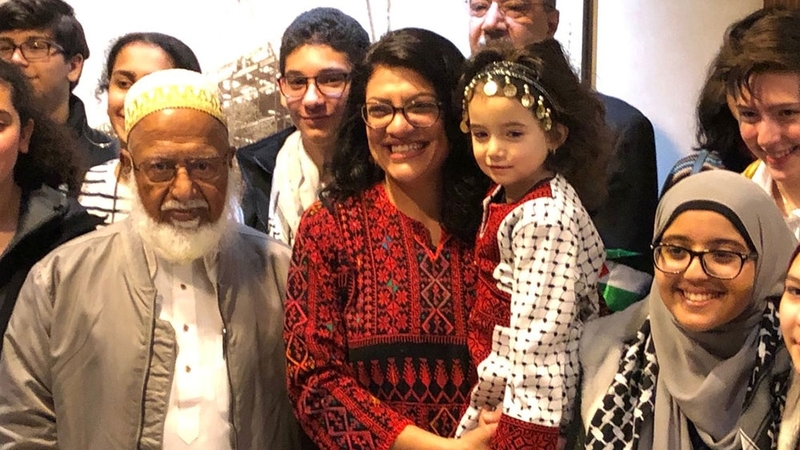 A record number of women, including the youngest woman – Alexandria Ocasio Cortez – and first Muslim women – Rashida Tlaib and Ilhan Omar – to be elected to Congress were sworn in. 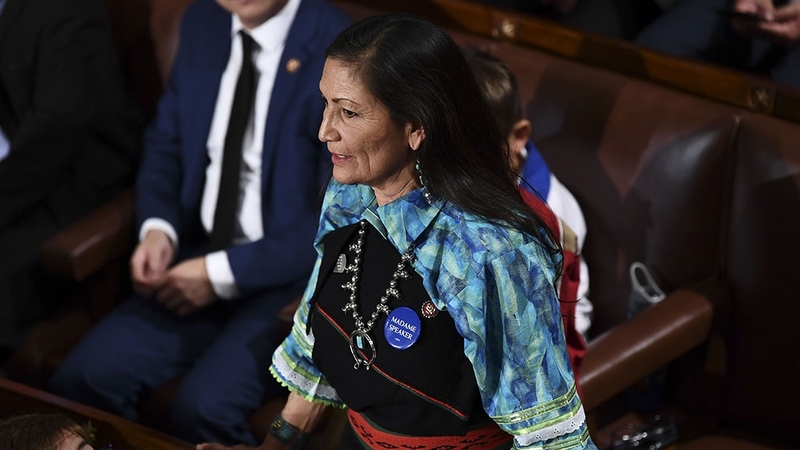 Other “firsts” include, Deb Haaland and Sharice Davids, the first Native American congresswomen, Veronica Escobar and Sylvia Garcia, Texas’s first Latina congresswomen, and Ayana Pressley, Massachusetts’s first black female member of Congress. A number of younger, more progressive politicians will be eager to push back with greater effect against an administration they believe has overstepped its authority and abused power in the nearly two years since Trump’s inauguration.